The Nordic Open Golf, which last year welcomed 50 players to the shotgun start, will return to the beautiful Els Club in Dubai. The game is followed by the Awards Dinner, where we guarantee fabulous prizes (e.g. 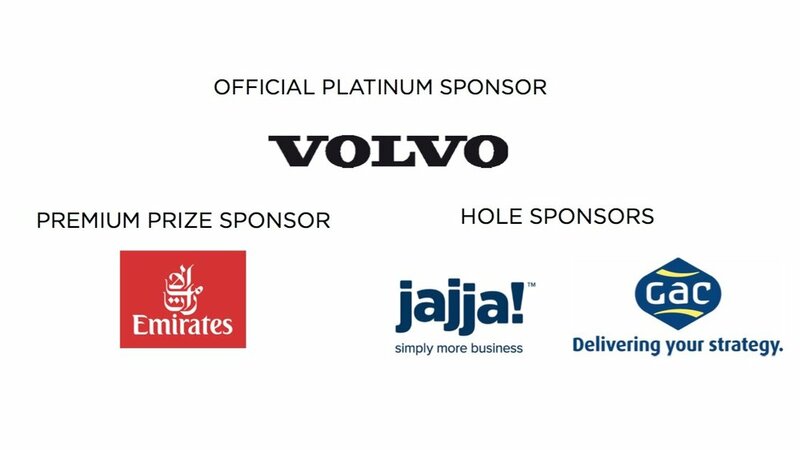 a return ticket to Scandinavia with Emirates, free greenfee vouchers and much more), good food, great company and exciting networking opportunities! Come for the game and stay for dinner, or join us for the awards dinner only. And please, bring colleagues and friends to share this festive day and evening. There will also be a raffle with the chance to win a return ticket to Scandinavia with Emirates, so this night is not only for golf players! The dinner will be a BBQ-buffet with live cooking stations, a desert table and three hours of free flowing house beverages. HAVE A LOOK AT THE GOLF EVENT OF 2017!